Don’t waste your money. I don’t even know how it had such high ratings. It’s very very very boring. I have never read a Tara Sivec book before. Yeah, I know, I’m really late to the game. I’m not sure why I haven’t but when I saw a blurb for The Story of Us, it seemed like something that I would enjoy. I enjoy a good second chance romance while the aspect of it being a military love frightens me. I had a feeling I was in for the ride of my life...and I was right. As I sat today and read the book, I am in awe of Ms. Sivec. I am completely and utterly heartbroken one minute and then totally in love the next over this story. From the start of the relationship of Eli and Shelby, to where they are when they reconnect is one of pure heartbreak and devastation. Shelby is not the woman Eli left behind. Eli has gone thru things that Shelby could never even imagine. Shelby puts on her fake smile for a man whom she doesn’t love and a mother who is holding her hostage. Eli knows there are so many roadblocks in his way back to Shelby, especially her mother. 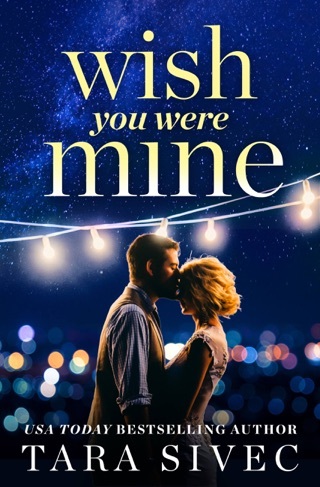 Can Eli and Shelby reconnect and find love again? What exactly does Shelby’s mother have to do with their relationship? Can Shelby and Eli truly surpass all the roadblocks in their way? The relationship between Eli and Shelby is fantastic. Even after all those years apart, you can sense their chemistry is just off the charts. 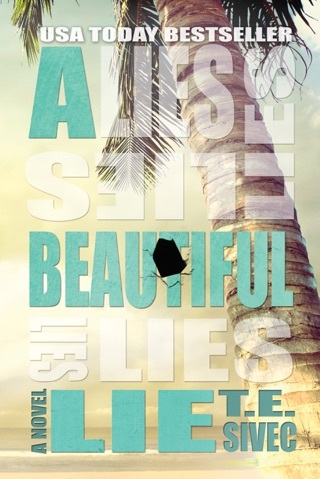 There are so many twists and turns in this book and so many pieces that Eli and Shelby have to put together to find the truth. Hands down, The Story of Us may be the best military/second chance romance book I’ve ever read. It took me on a rollercoaster of emotions that I have never, ever had while reading a book before. Absolutely amazing. 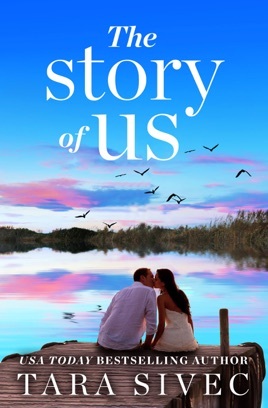 The Story of Us was an emotional contemporary second chance stand alone romance. Shelby was the senator's daughter expected to maintain an image that met the standards of his people. Eli was the forbidden stable boy who was beneath her pedigree. 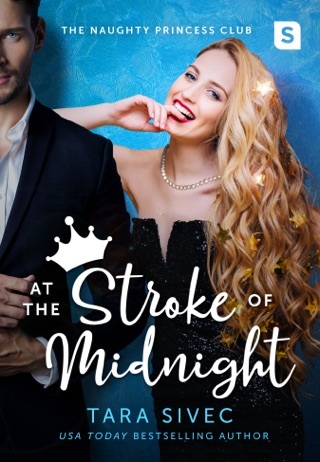 For a fictional contemporary romance Tara added realistic elements to the story which helped connect the reader to the characters. This was one of those story's where one defining moment changed the entire course of their future carving new paths that would cause regret and create a slew of bad circumstances. Tara revealed one layer at a time transitioning these layers smoothly by alternating Eli and Shelby's perspective. These characters made huge sacrifices and went above and beyond anything I could ever imagine myself enduring for the sake of love. This was a selfless love that held the test of time and many obstacles. I was knocked off my feet with the powerful words Tara created. The way she illustrated Eli's situation in the marines was extremely vivid and realistic. Tara released past memories through letters which helped provide the emotional depth of feelings Eli felt for Shelby. The parallels between Eli and Shelby's characters was interwoven in a timely fashion adding layers of beauty.